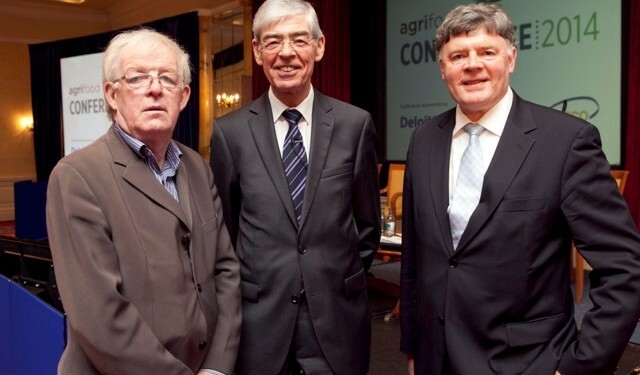 Speaking at today’s Agri-Food Business Partners’ conference in Dublin economist Colm McCarthy told delegates that all of the pointers for Irish agriculture and food are extremely positive. 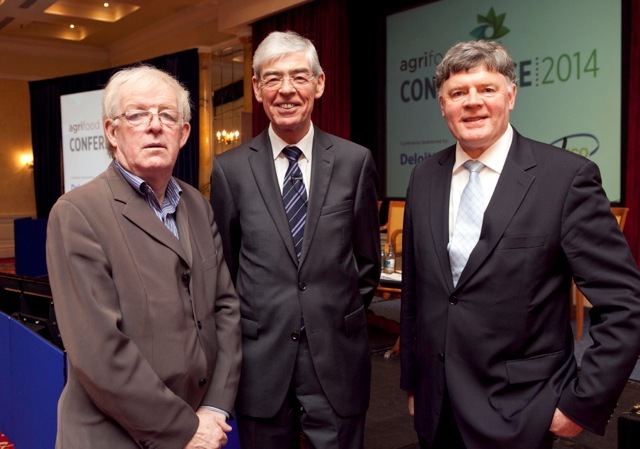 “There is an agreed need for ongoing investment within agri food,” he added. “But we are not out of the woods yet,” McCarthy further explained. “Debt levels are still extremely high across the economy as a whole. Ireland cannot devalue its currency. We lost that power upon signing up to the Euro. 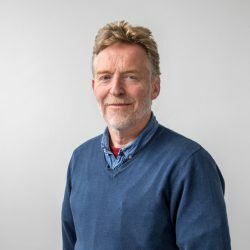 And, in light of these circumstances, Ireland must move forward on the basis of achieving a positive balance of payments, which will be export driven. Bank of Ireland’ s Managing Director of Corporate Banking Pat Gaynor and Allied Irish Bank’s Head of Business Banking Ken Burke both spoke at the conference. They confirmed that both organisations are committed to the farming industry and are lending accordingly. Significantly both banking representatives stressed that their lending policies are based on ‘an ability to pay’ and not just on the asset value of the property owned by the farmer.